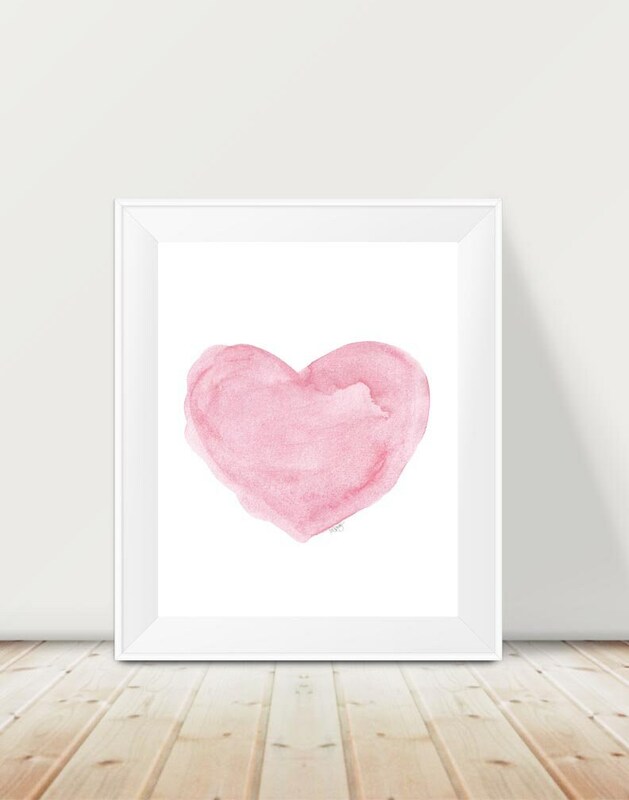 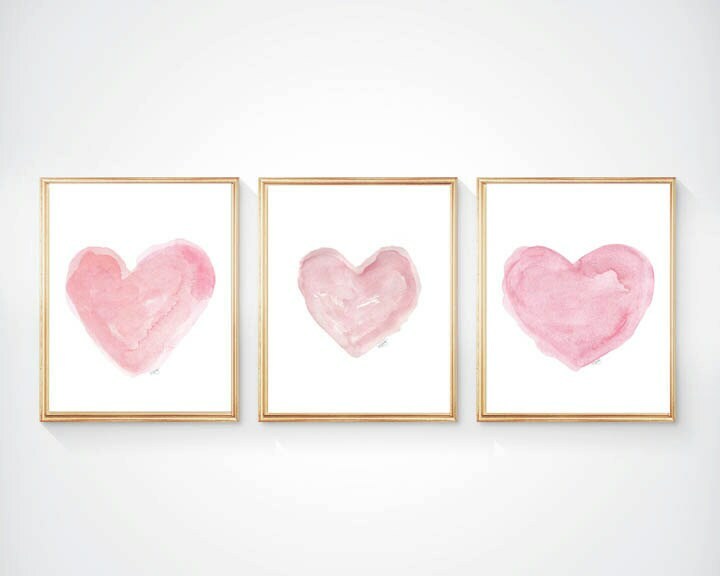 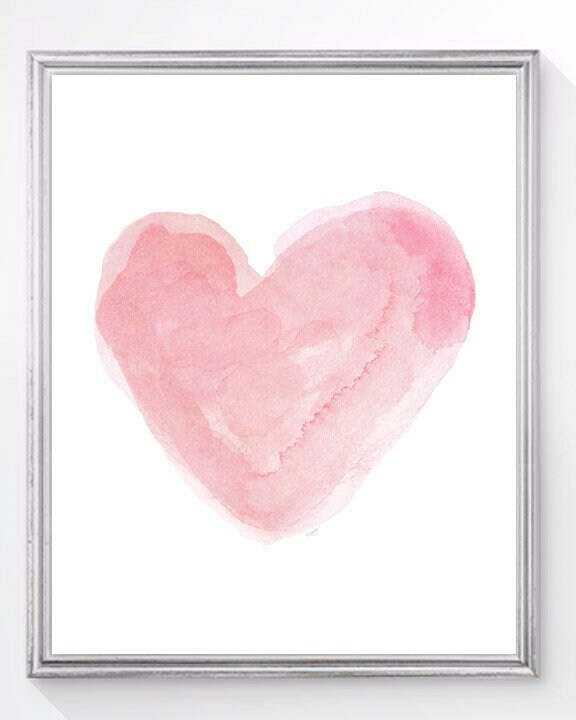 Soft swirls of pink line up in an inspirational heart collection. 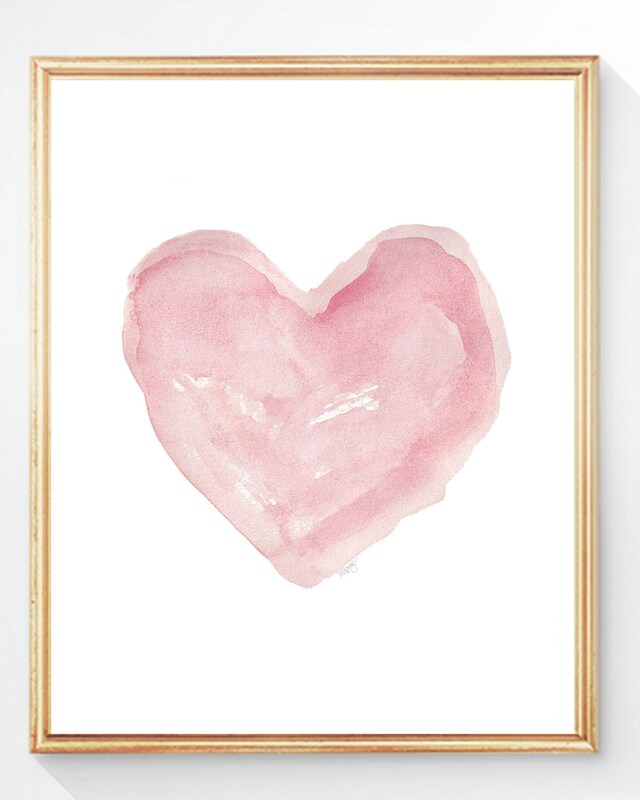 A set of 3 - 8x10 art prints created from my original watercolor paintings. 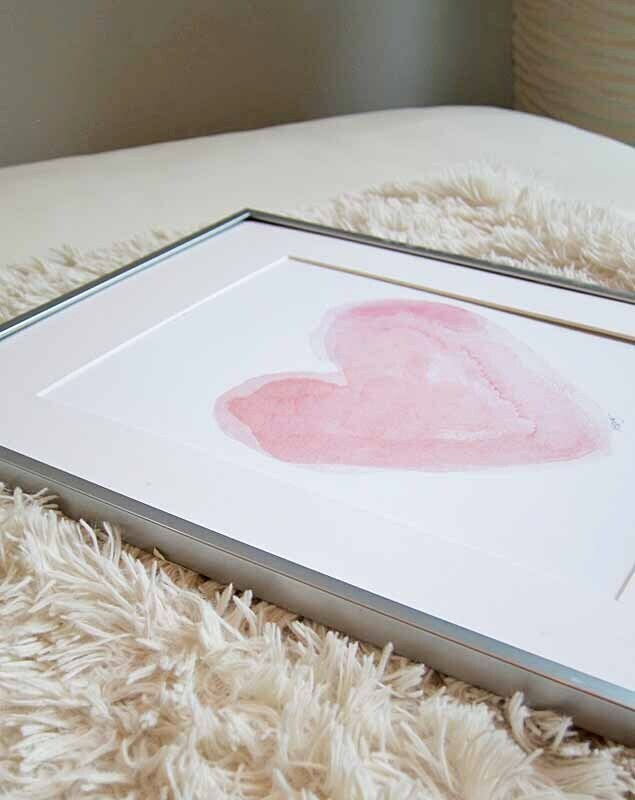 Beautiful paintings and very fast shipping! 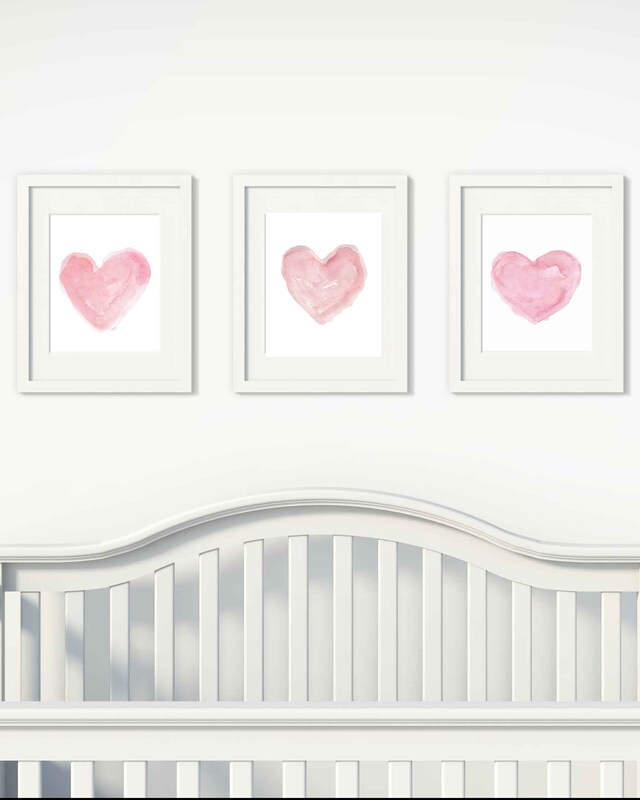 These will look great in my soon-to-be daughters nursery!